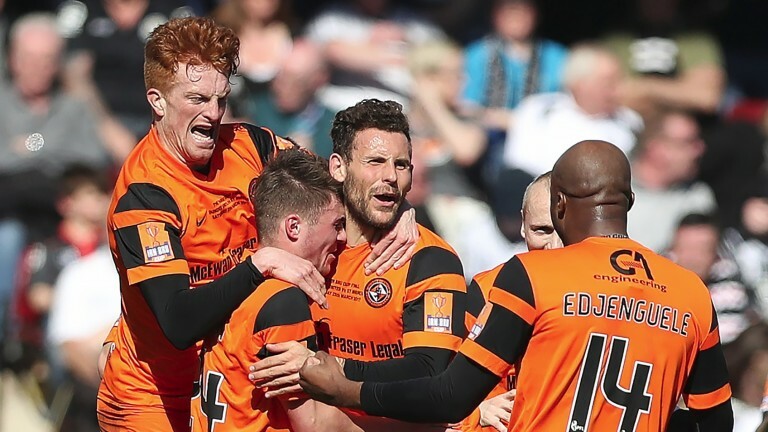 Dundee United can put another nail in Ayr United’s Ladbrokes Championship coffin at Somerset Park. Three straight defeats have seen Ian McCall’s men dragged into the relegation dogfight and coupled with St Mirren’s upturn in form, they started the weekend bottom of the second tier. There’s little to suggest they can avoid the drop as last week’s meek home reverse to Queen of the South showed. United are beginning to come into something resembling the sort of form that saw them surge to the top of the table at Christmas and with second place still up for grabs – which gives an easier route through the playoffs – they should get the job done. That said, Ayr may well go down fighting and can breach United’s defence. Defender Paddy Boyle is suspended. Midfielder Willo Flood is suspended while Scott Fraser is out for the season. Ayr have netted in seven of their last eight league outings.